Nantucket Energy | Propane your way! This September, Nantucket Energy is offering a special home maintenance package for only $99. The maintenance package is to ensure that heating systems run at the highest effeciency, resulting in saving money. “Heating water is about 20% [of a home’s] annual energy cost. Switching to propane or gas can save homeowners money,” says Jim Hitzemann, chairman of the Propane Education & Research Council’s Homebuilder Subcommittee. “Remodelers can show substantial savings to their customer over electricity.” Replacing your electric or oil-fired hot water heater with a propane-fired tankless hot water heater can save up to 20% on your hot water heating bill. Common hot water heaters in most homes use energy all day long to keep the water in the tank hot, usually at about 120 degrees. But tankless water heaters sit idly, using NO energy, until a hot water faucet is turned on somewhere in the house. The unit comes to life automatically, instantly heating the water to the desired temperature as long as the faucet, or dishwasher, or washing machine is on. When demand for hot water stops, the unit shuts off. While there are electric tankless hot water heaters, propane units are more efficient and quicker to heat up. 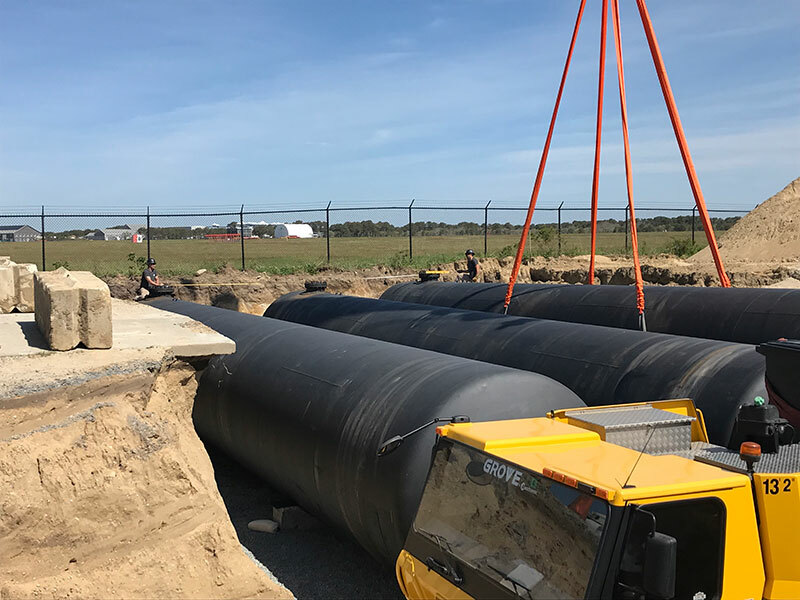 Nantucket Energy will be pleased to refer you to plumbing contractors who can help you with designing, sizing, and installing your propane systems. Your accountant may be able to give you advice on any current tax credits or rebates that may are available for energy-saving improvements this year. 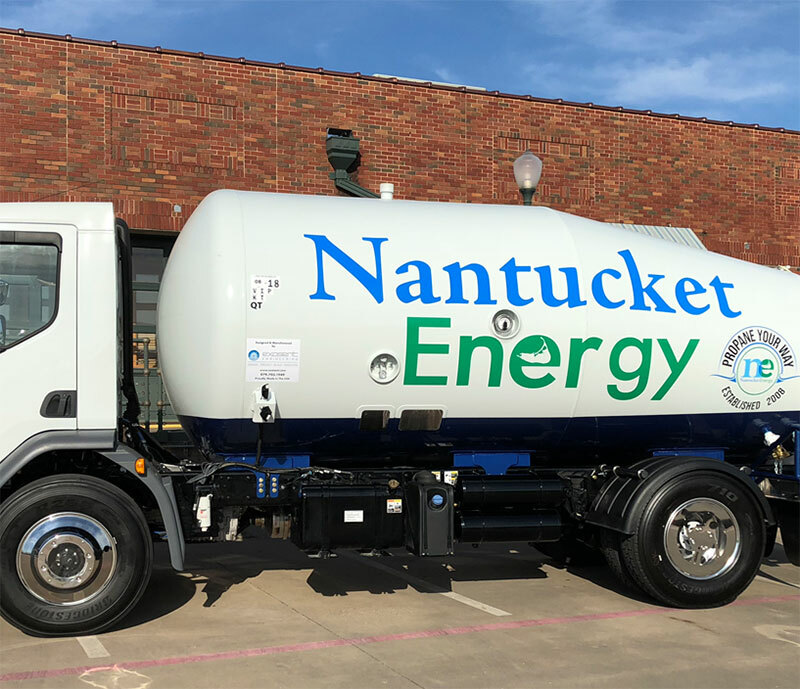 When Nantucket Energy began in 2008, we noticed the lack of flexibility in standard propane management and billing software: the old technology was wasting time and money. Our goal: to provide our customers with a user-friendly online experience and make our office more efficient. To obtain this we collaborated with a local programing group to develop a more efficient account management system. This has helped us to keep costs down (our office efficiency has increased by more than 50%), giving you more savings! At Nantucket Energy we want to empower our customers with information. We designed our invoice to provide everything our customers need or want to know. An informed customer is a happy customer! Have any questions about your online account management? Don’t hesitate to email us!